A heartbreaking account of these men, although voluntary, it is so sad that a country would resort to this. 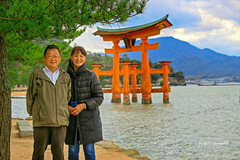 I had a post on the Kamikaze myself and express similar opinions, but it needs to be repeated – and you had a family connection to it. Another aspect of this is that the country losing a war is nearly always in more dire straights supply-wise, food-wise, etc, than the one winning and often the civilians and military aren’t fairing much better than the enemy POW’s. Not excusing for a minute the atrocities committed by (especially) the Japanese early in the war when there wasn’t this excuse, but later both Germany and Japan were flat on their kiesters and there just wasn’t enough of anything. One must evaluate the behavior of men in highly stressful circumstances within the context of their group—say, a fire team or a squad, but just as easily a flight of pilots trained to fly bombs with wings. Some of it is bravado, which I think is something we would expect to see among competitive young men. Some of it has to do with unit pride. Most of it, or so I believe, has to do with keeping the faith with your fellow soldiers or airmen. There is an expectation among all concerned that every member of the team will do his part. Each man will do his duty. No one will let the other down. Loyalty to one another is singularly more important than some abstract loyalty to a national leader, or a flag, or any other instrument. Those things are very far away from men fighting or defending to the death of some god-forsaken island in the middle of the ocean. 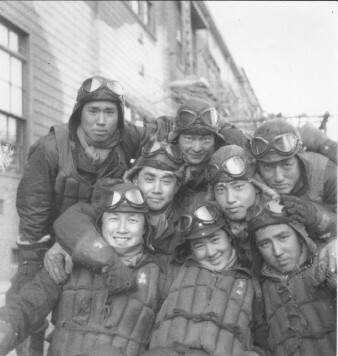 Whether Japanese Kamikaze pilots, or American riflemen … each of these share similar emotions. I cannot imagine the mindset among the Japanese leadership who so willingly wasted such precious resources. 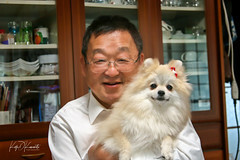 I cannot imagine the mindset among the Japanese leadership because I am not Japanese. History is clear on this, however. The decisions that were made by the Japanese high command were all wrong decisions, each of which imposed upon the Japanese people grievous suffering —even long after the last shot had been fired in this horribly wasteful war. Maybe if everyone would see the “enemy” as someone like themselves it could mean an end to war. My heart goes out to all the victims of the war – a soldier is just as much a victim, I know because my dad was one. 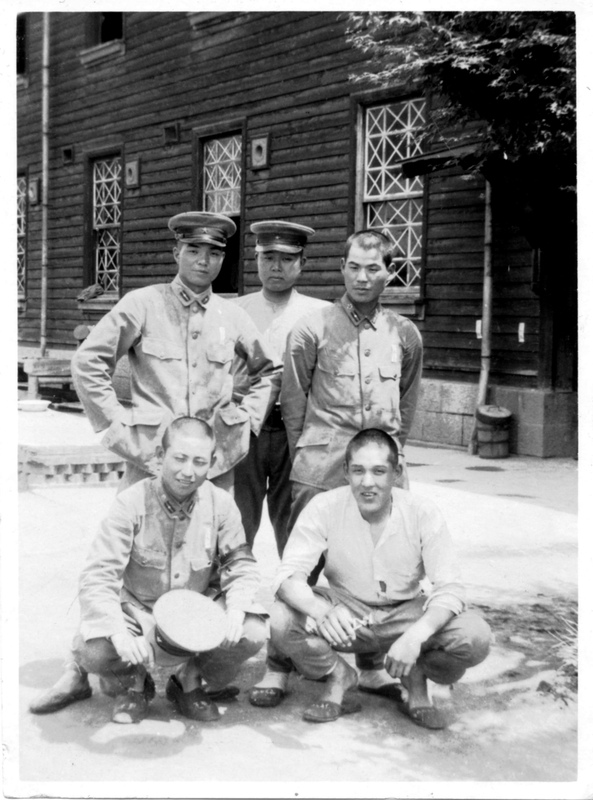 In my recent research on Far East POWs I have come across a couple of stories of guards and prisoners becoming friends, and maintaining a friendship post war. Cultures may differ, but there are kind and thoughtful people in ALL of them.